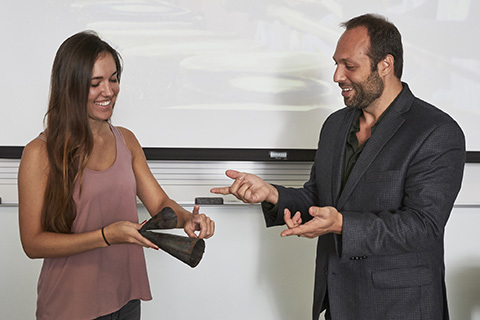 The Department of Musicology’s MM degree program offers world-class training for students embarking on careers in musicology and ethnomusicology. 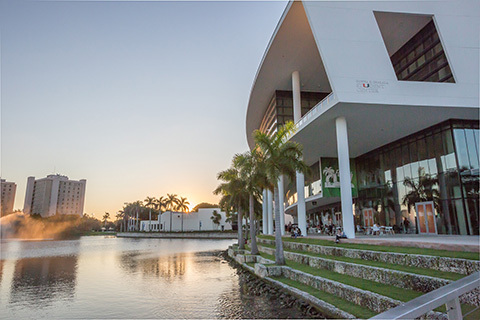 Our program features seminar-style teaching with low student-teacher ratios, a state-of-the art library and facilities, and the kinds of opportunities for musical and interdisciplinary interaction that only a large and forward-looking institution such as the Frost School of Music and the University of Miami environment can provide. David Ake is professor and chair of the Department of Musicology at Frost. In addition to overseeing the administrative workings of the department, Professor Ake teaches graduate and undergraduate courses on music history and occasionally coaches small jazz ensembles and teaches private lessons. In the video, he discusses what he looks for in his students. Read More About Professor Ake! If you are interested in history and sociology and have a passion for music, a musicology program may be the path for you. Many musicologists are also skilled performers, but they focus their research on researching, documenting, and publishing works about music in terms of its cultural diversity, social significance, and historical merit. Musicologists study a wide variety of musical culture and musical technology. It’s important to find the right musicology program for you so that you can study in your intended area of focus. Sociologically. What social significance does a musician, subgenre, style, or musical group have socially? What are the social trends in music? What impact does this have on other aspects of the culture? How does music move between cultures? Historically. 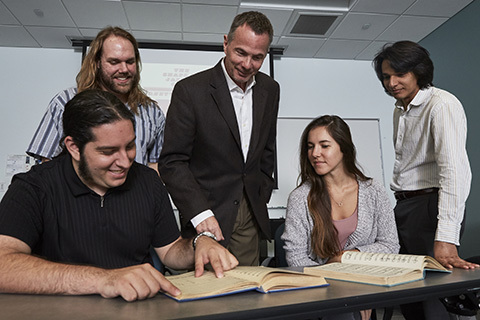 Musicologists conduct historical research on music-related topics ranging from songwriting to instrument construction to notation. All aspects of music have changed over time, and musicologists are qualified to research this. Artistically. While visual art historians identify visual influences and trends, musicologists do the same aurally. What kind of musical artmaking happened at a particular place in a particular time? 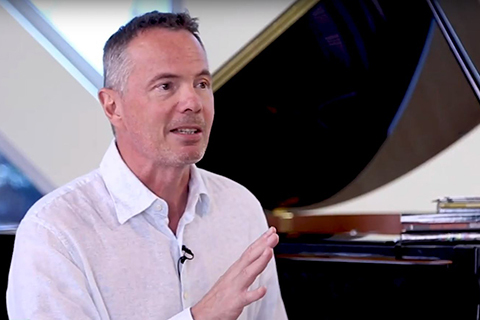 How have musicians and composers used the principles of artistic composition to their advantage? 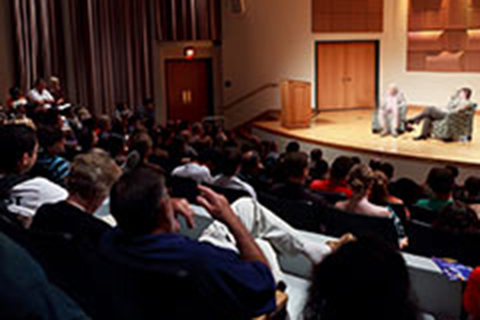 What Does a Musicology Program Entail? A musicology program is a good choice for someone who is interested in combining theory and research in an applied program. Musicology students analyze music literature and also have the opportunity to sharpen their skills as performing musicians. Primarily, though, these students look at the raw historical literature. They make comparisons and conduct analyses. What Kinds of Musicology Classes Will I Be Able to Take? Many of the literature courses survey a wide breadth of music literature over time. What has happened in keyboard literature from 1750 until the present? What is the history of chamber music? What do we look for when we study global music from the perspective of women? What are the musical traditions of Argentina and Brazil? 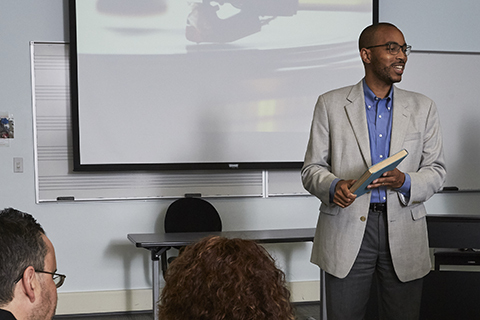 A strong musicology program offers diverse classes yearly so that you leave the degree with many kinds of experiences. A wide range of available courses also means that you can tailor your degree to your interests. What Do I Need To Accomplish Before Entering a Musicology Program? For a musicology master’s degree, you will need to have completed a bachelor’s degree beforehand, preferably in a music-related field. This theoretical and applied musical foundation will allow you to hit the ground running as you begin an advanced study of musicology. Musicology is a very research-heavy field, so practicing, reading, annotating, writing, and research skills before you apply to this degree may also help you. Do I Need to Know Another Language to Study Musicology? Depending on your intended focus, proficiency in one or more other languages may benefit your study in the field. With ethnomusicology, you may be studying primary texts or even travelling to another country to complete your research. In this situation, knowing the language will benefit you greatly. On the other hand, you may be studying and analyzing music structure. This type of study entails a more mathematical approach, so knowing another language becomes less important. What Will I Learn in a Musicology Program? You’ll learn how to analyze today’s music in the context of its historical precedents. No piece of music exists in a vacuum; all new music lives in a historically-informed and evolving context. You’ll learn about ethnomusicology and how all aspects of a culture affect its music production. There may be opportunities to travel and study a particular type of music in its environment of origin. 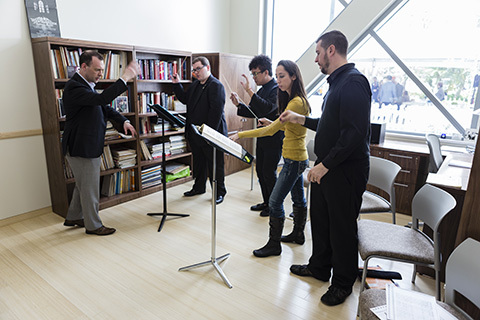 You’ll learn how to conduct research on a broad swath of music literature. Studying the history of a single instrument or the history of music in a particular region or country are just a few of the opportunities that may be available to you. You may also be able to study cognitive musicology, which involves musical computer modelling. What Should I Look For When Applying to a Musicology Program? 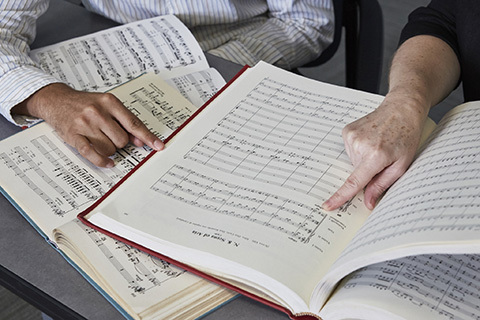 When looking for a musicology school, there are several factors you should keep in mind. First, make sure that the school has an established program. A good track record and qualified faculty will benefit you as a student. You should enter a program that has a strong foundation and plenty of connections in the community. 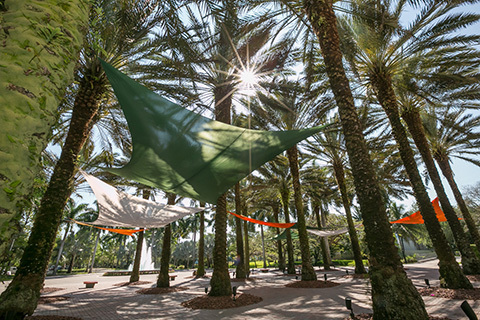 Musicology is an applied degree that eventually involves field work and applied research, it’s important that you’re connected to a program that can connect you with the kinds of opportunities you’re seeking. Depending on your goals, you may also want to look for a school that offers its musicology students performance opportunities. Whether it’s with an ensemble, solo performances, or other opportunities, most musicology students want to hold onto their performance skills even as they pursue as research focus. How Do I Find a Musicology School That is a Good Fit for Me? 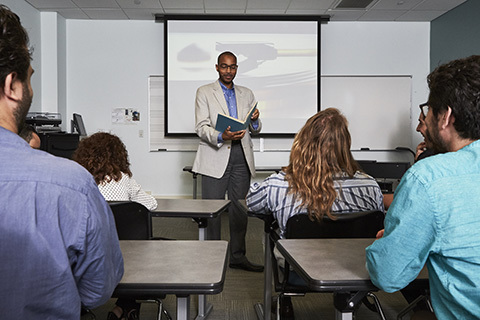 The Frost School of Music is the only musicology school that uses The Frost Method™, placing you in the classroom with a small group of other committed students under the tutelage of an experienced professor. 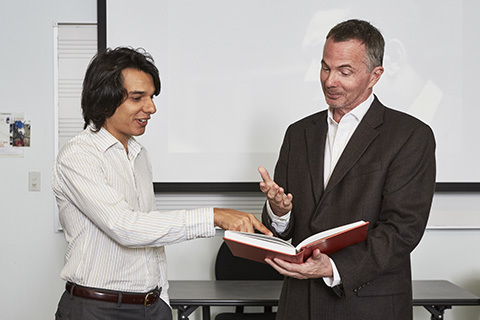 The Frost School knows that students learn best when they have close mentoring connections with professors. This is why the Frost School positions you at the center of the classroom: where you learn best.